Discussion in 'Transformers News and Rumors' started by barry, May 15, 2018. Digilaut I'm Mary Poppins, y'all! Now thats a team that needs some focus on! Looks pretty nice! 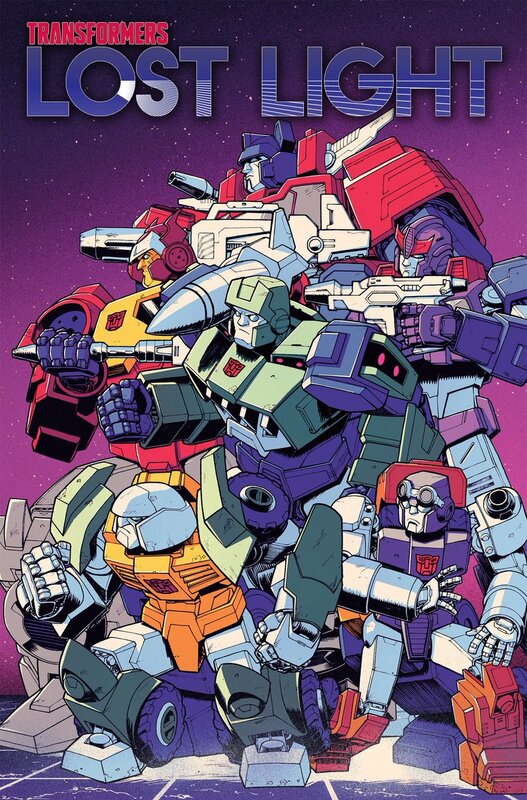 One of the things from IDW I'll miss most are the amazing covers. Hey, we already have the solicitation for issue #20, right? This is likely a cover for Lost Light #19, as the covers for issue #20 are all Jack Lawrence covers. 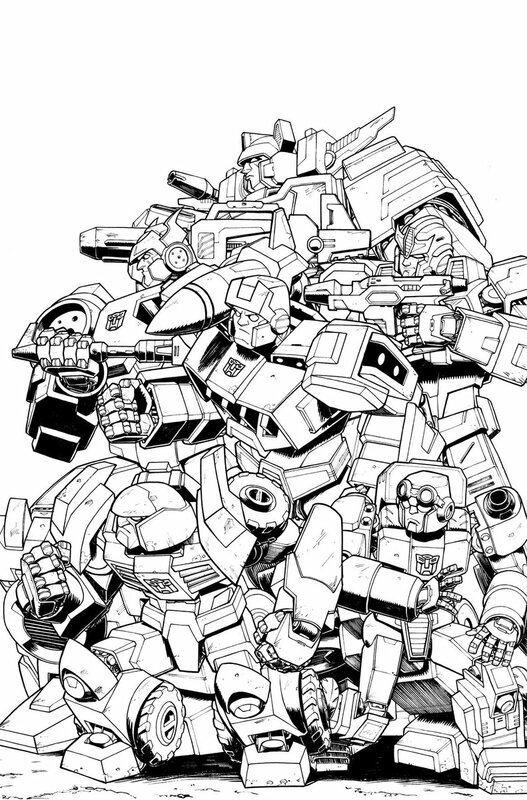 Nick Roche is doing all the covers for issue #19. But will they still have the artists? Nick never fails to impress. This looks like the mutiny of the mutiny, so I'm missing Perceptor and Hoist.. Sorry, just don't care for the faces. They look too human. Art like this is what Lost Light\'s been missing most of all. If they’re offered. A lot of artists stick around, some move on. That's a shame, he's one of my absolute faves. Really hoping that is Getaway just to the left of them. what do we think, now that The End is confirmed they can take all the Named Characters out of the toybox and do what they want with them? So we're gonna finish the book with an explosion of old favs and an absolute slaughterhouse? please? I think the LL crew were captured when they reached cyberutopia. It’s not a real paradise, Pharama is there and found the Sparkeater gun and turned the crew into the sparkeater army that’s been mentioned in solicits. We know their coming and brainstorm created the sparkeaters and his gun was left on that ship when Getaway took over.